There’s a shortage of the vaccine that helps people complete their immunization to the shingles virus. The Centers for Disease Control and Prevention says high demand for the vaccine Shingrix has resulted in shortages. 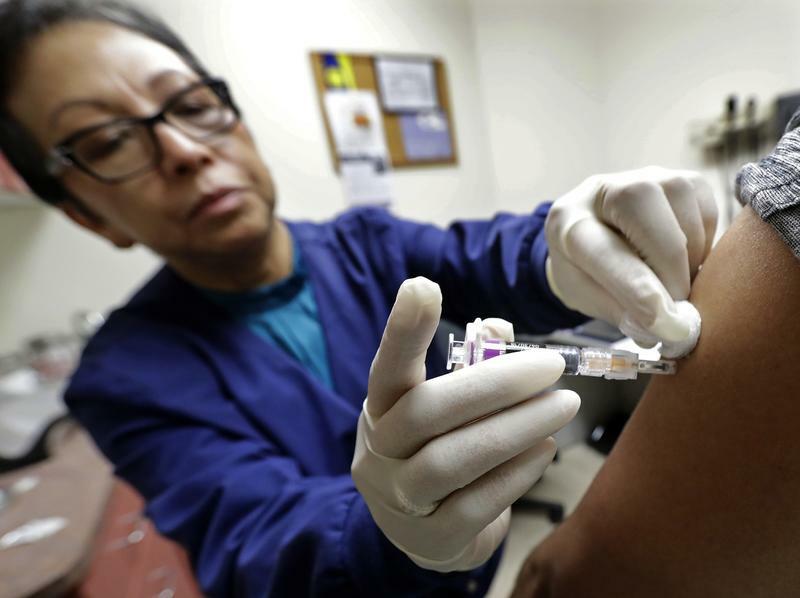 The CDC says the manufacturer, GSK Source, has increased the U.S. supply of the vaccine. But they expect shortages to continue for the rest of the year. Shingles is a painful skin rash caused by the herpes zoster virus. Anyone who had chickenpox as a child may develop shingles. The CDC recommends that healthy adults 50 years and older get two doses of Shingrix two to six months apart. The Connecticut Department of Health recommends people who have already been injected with the first shot should keep calling pharmacies or doctors' offices to find a supply.